The Jews have a long history and it is one filled with expulsions, pogroms, blood libels, gas chambers and more. While the Jews are commanded to stay loyal to the countries they reside in and despite the attempt by Jews throughout history to better life in the countries we have lived in, we were more often than not blamed for just about everything and we accepted the position of the world's punching bag. The world was silent as we were burned, gassed, shot and rounded up like cattle to be exterminated. 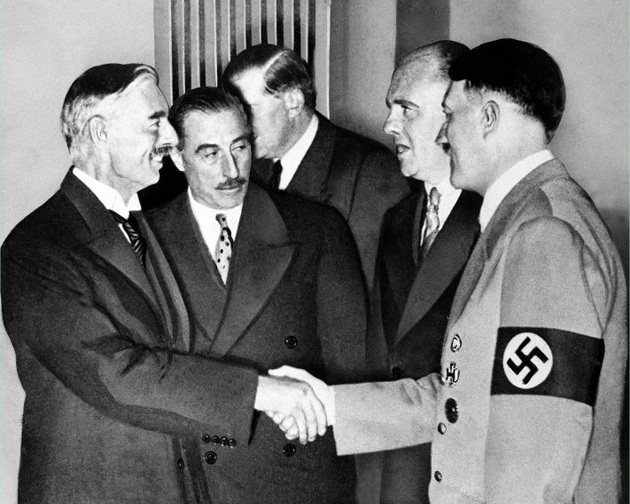 There were even those who went so far as to sign a treaty with Hitler while the ovens were working overtime and then they proudly proclaimed that they had made "peace in our time"! Jews are being gassed by the millions and Chamberlain calls it "peace in our time"! Imagine those fanatic Jews who violently opposed this immoral atrocity of a deal that was called the "peace in our time" deal! Imagine the violent demonstrations by Jews across the U.K., U.S., Paris and Italy as they opposed this horrific "Get out of jail free" card given to Adolf Hitler by the same countries who claim to be Israel's allies today! You are going to really have to use your imagination, because the Jews did not take to the streets, they did not violently demonstrate against this purely evil deal signed by the leaders of the world! We remained foolishly respectful to the countries we were citizens of while our brothers, sisters, fathers and mothers burned throughout Europe. We were at the mercy of the governments of the world and the fact of the matter is, there was no mercy at all! Then in 1948, Jews did something we haven't done in almost 2,000 years, WE FOUGHT BACK! We no longer had any intention to continue being the world's pinata. We dried up the swamps, developed the land, the technology and built a country so that we would no longer be at the whim of leaders who believe peace is about signing treaties with Adolf Hitler! 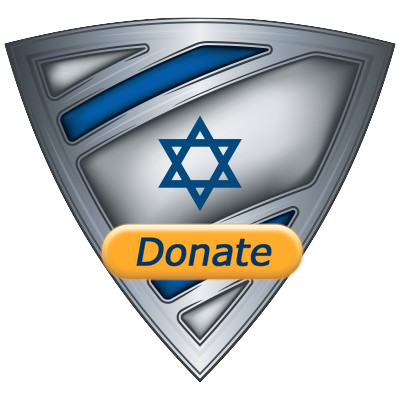 Israel has been attacked numerous times by Muslim Arab neighbors and has endured more than 60 years of terror from radical Islamic movements within Israel. We were victorious in all our battles, but for every victory, the world shook a finger at Israel as if we had done something wrong by not acting the way we had acted for 2,000 years; allowing to be led like sheep to the slaughter house. We accepted a partition that stripped Jerusalem from the Jewish people and the Arabs attack! Arabs had the entire West Bank, Gaza and Jerusalem between 1948-1967 and they still attacked Israel! 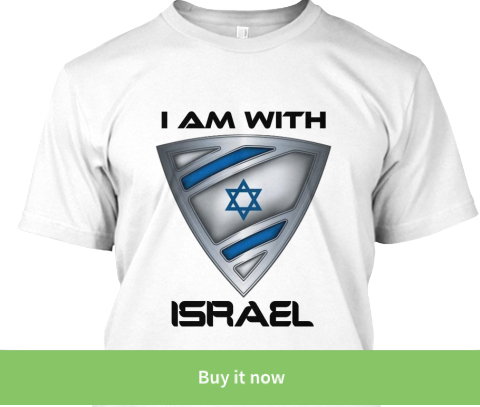 Israel has a declaration that calls for freedom of all Israeli citizens and the Arabs attack! We give Arafat power, land and weapons and the Arabs attack! We completely leave the Gaza strip and hand it over to the Arabs and the Arabs attack! 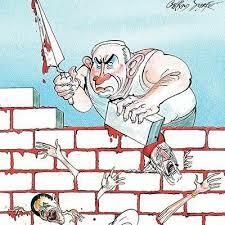 These attacks usually do not get much press time UNLESS Israel reacts. Then and only then does it make the headlines. Hamas fires over 10,000 rockets at Israeli civilians and it's treated as a non-headline story. Jews getting attacked? Nothing new there! In fact the result of Hamas firing endless rockets aimed at Israeli cities was Hamas being taken off the terrorist list! BUT when Israel reacts and stops Gaza missiles and Israel is condemned and branded a war criminal?! Then they claim Israel uses disproportionate force. The UK would react differently? DRESDEN! The French I understand, they practically gave up to the Nazis! Show me one country in the world who would have done what Israel did to warn the civilian population of the enemy even though that warning put our own troops in danger! Give an example of a single country and how they would have reacted to TEN THOUSAND ROCKETS shot at their civilian population! Then they point out the number of casualties by Israel vs. Arabs. Twenty times more German civilians were killed during WWII than those of allies, were the allies wrong? Of course more Arabs were killed! 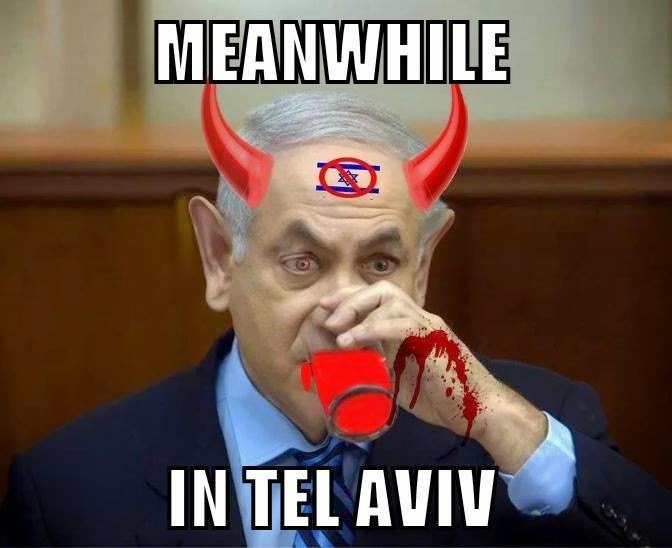 Israel has invested hundreds of millions of dollars in defense systems and bomb shelters while Hamas has spent $1 BILLION in digging terror tunnels and firing missiles from civilian areas, schools and hospitals. Israel is focused on defending its citizens while Hamas is focused on using its people to attack Israel. Don't start a war and then complain how badly you were beaten. What the world is really saying is; "It is simply unnatural for Jews to stand up and fight. Things were great when Jews agreed to be beaten, murdered, gassed and burned and there is no reason for a little Jewish country to disturb the "peace" by fighting back." We are simply not the same weak, feeble victim we were 70 years ago. We will always seek peace, but never again will we be fooled by your idea of peace while our people burn. 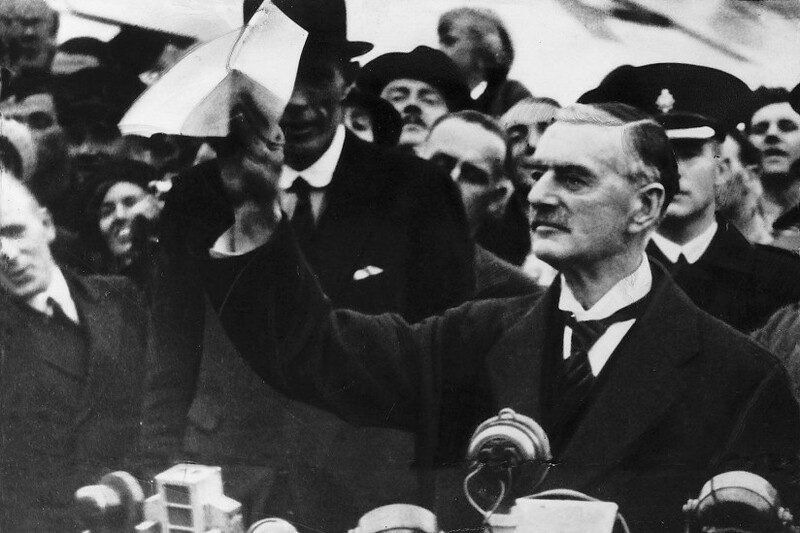 we were not actually being murdered by the millions at the time of Chamberlain's agreement with hitler. the final solution, the death camps, etc., all came later. other than that i agree with you completely.